From December to February many of the waterfalls in the Alps freeze up to form sculpted shafts of solid ice. These ice falls become the ice climber’s paradise. 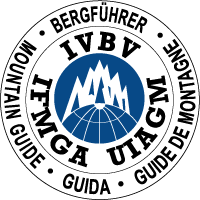 Equipped with axes, crampons and dry tools; and accompanied by a Qualified Mountain Guide; anyone can learn the skills required. 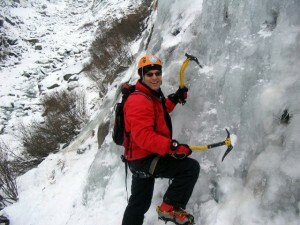 The nature of ice climbing means that it is invariably cold, you never see a photo of an ice climber in T-shirt & shorts. 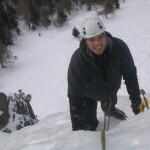 For this reason ice climbing is not ideal in big groups and one or two people per Mountain Guide is a good ratio to make the most out of this adventurous winter activity. 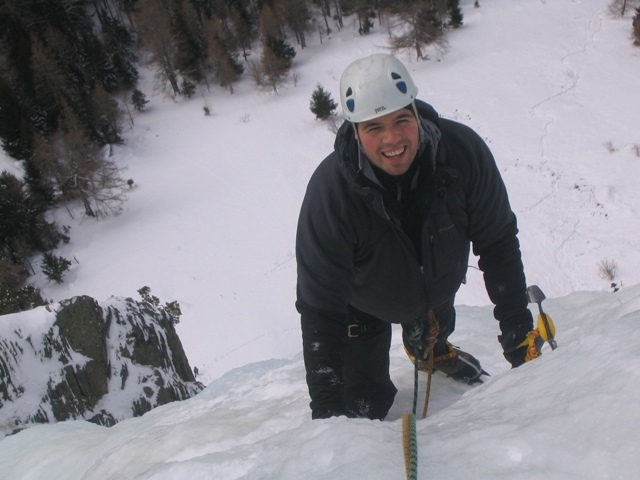 Contact Steve Hartland to discuss what you want to achieve and the options available in Chamonix, France, Italy and Switzerland.